November 09, 2016 - As November hits in south east Wisconsin, so does the dim reminder that the karting season has finished and fallen like the brightly colored leaves of autumn. While most in the area settle in for the off-season hibernation, Franklin Motorsports & Merlin Nation head west on an annual pilgrimage to sin city for one last taste of burnt rubber and 2-stroke pre-mix. The 2016 season is no different as the squad headquartered in New Berlin, WI enters Super Nationals 20 with a solid driver line-up. 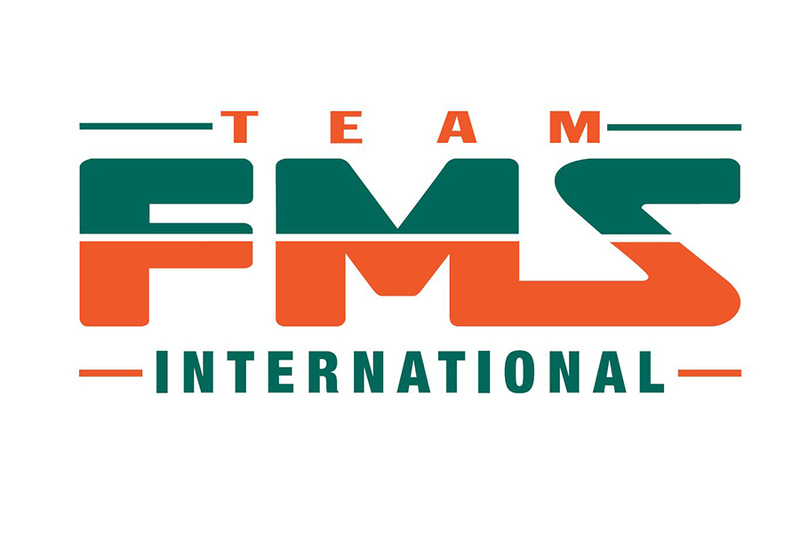 Team FMS / Merlin Nation drivers combine to take on 5 categories at this years big show after a Pro-Tour season in which Merlin drivers are found in the top 5 point standings in all 5 categories. 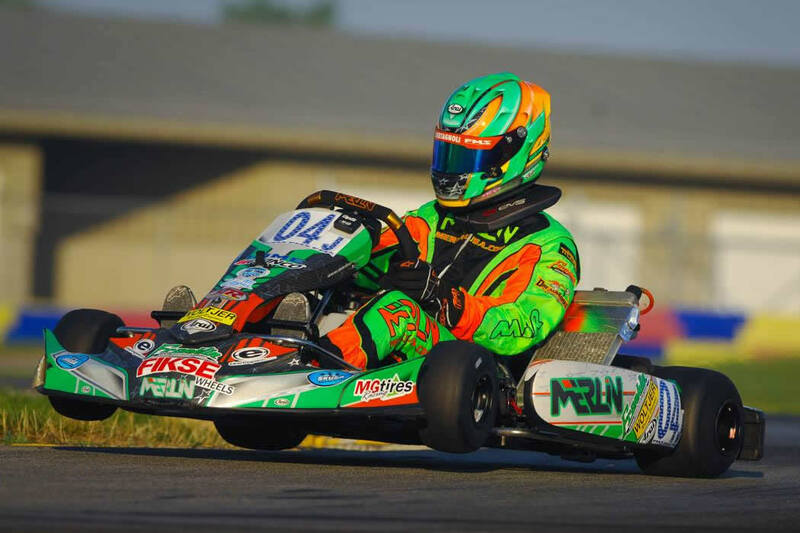 October 05, 2016 - The summer months have drawn to an end as has some of the short turn around events of the karting season. Merlin Nation drivers proved as hot as the weather with many top results in USPKS competition.